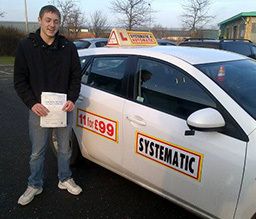 Block Bookings can be purchased from your Driving Instructor in the car. 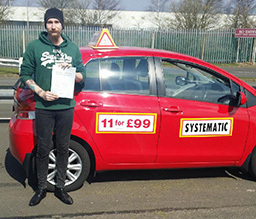 On Block Bookings the Course is paid for on the First Lesson. 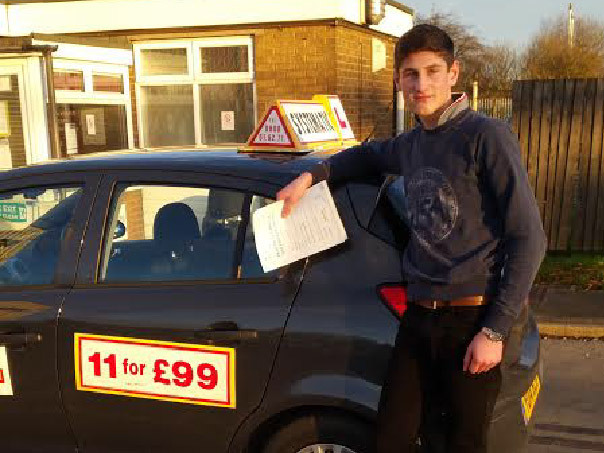 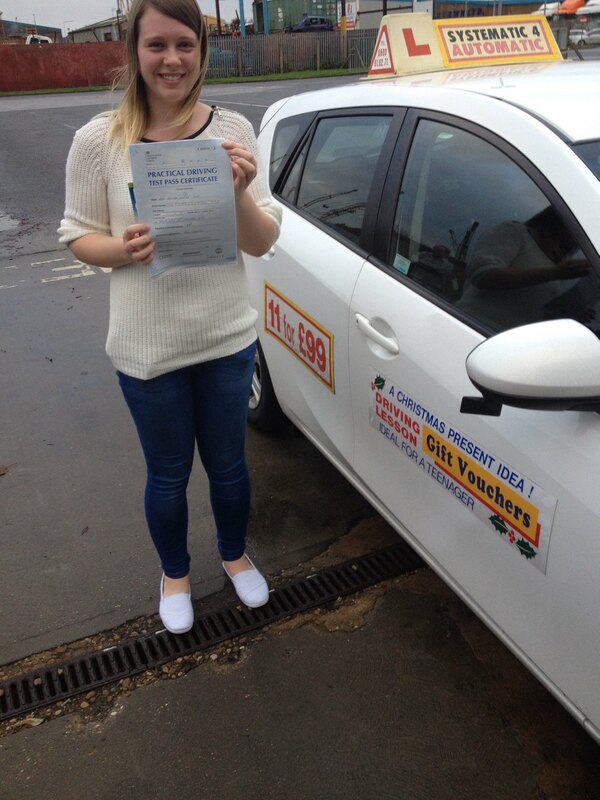 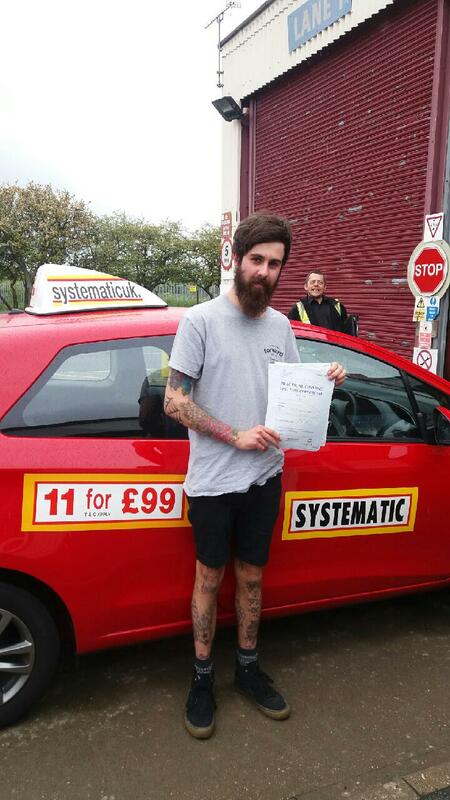 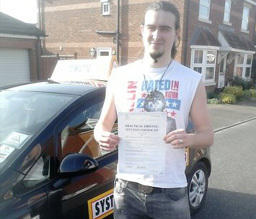 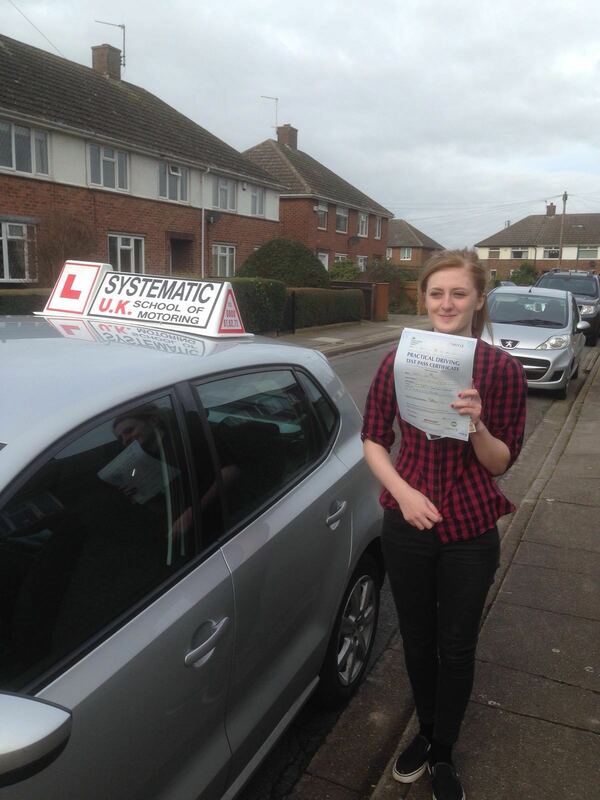 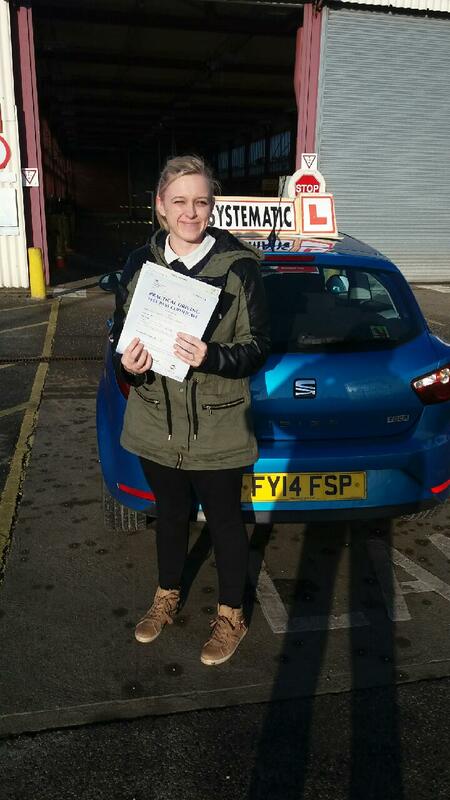 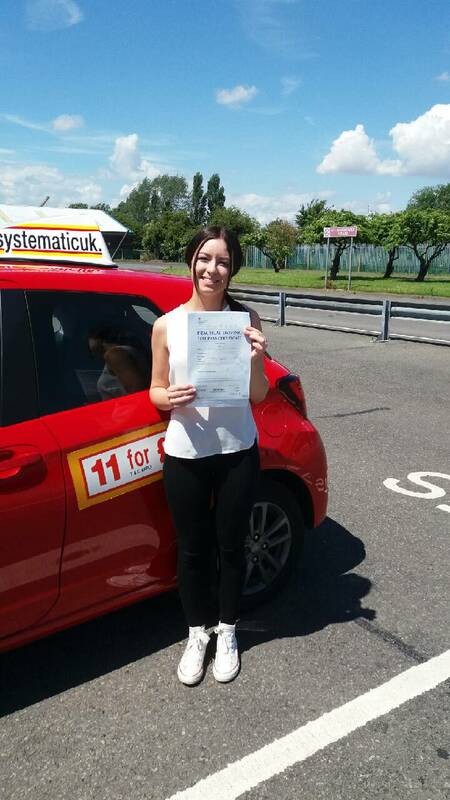 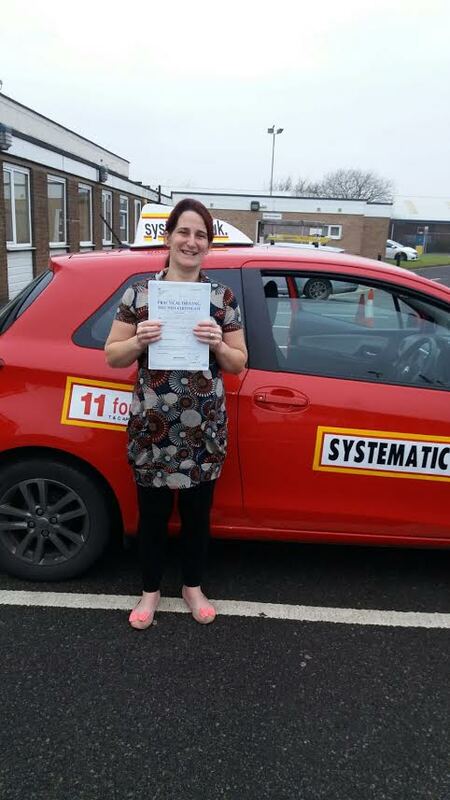 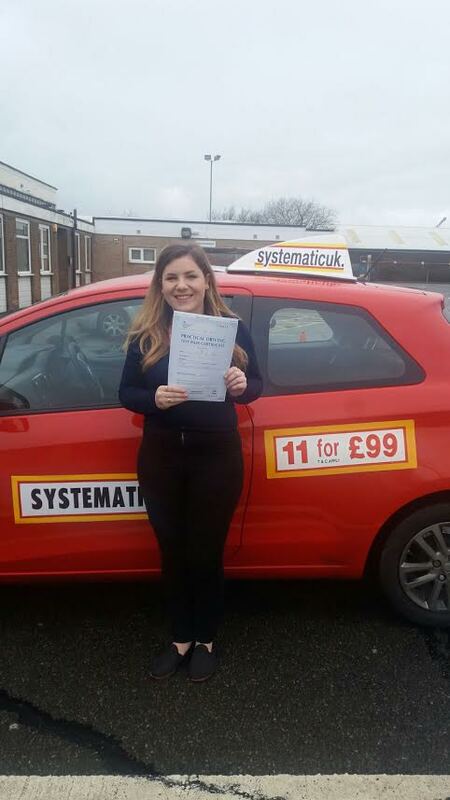 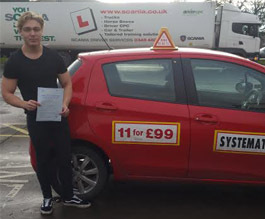 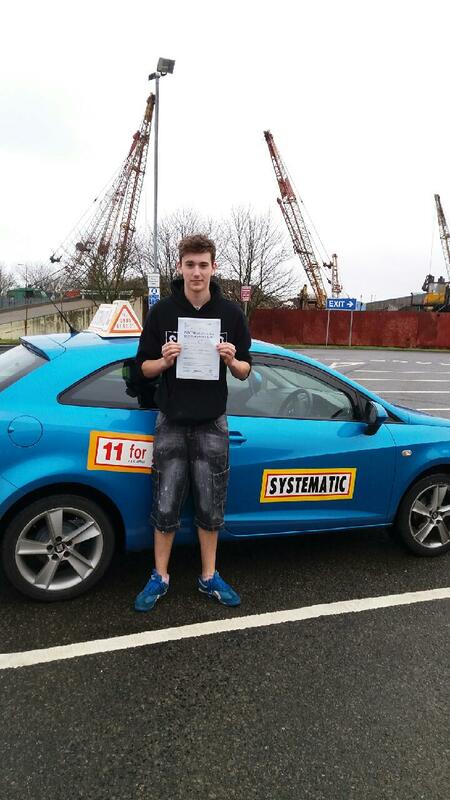 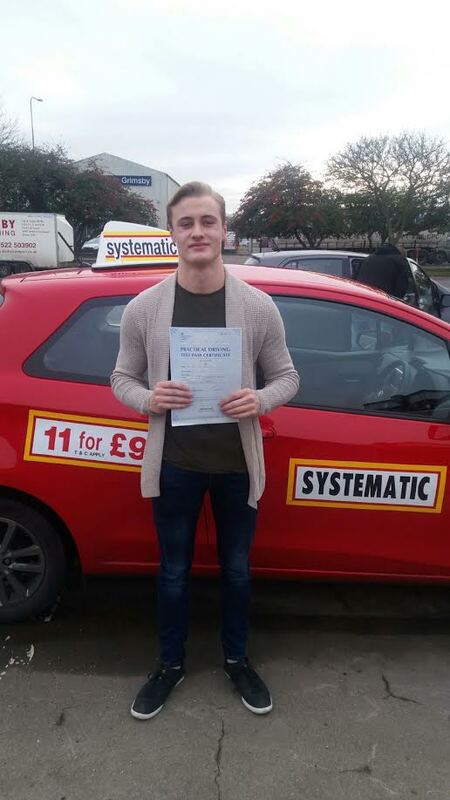 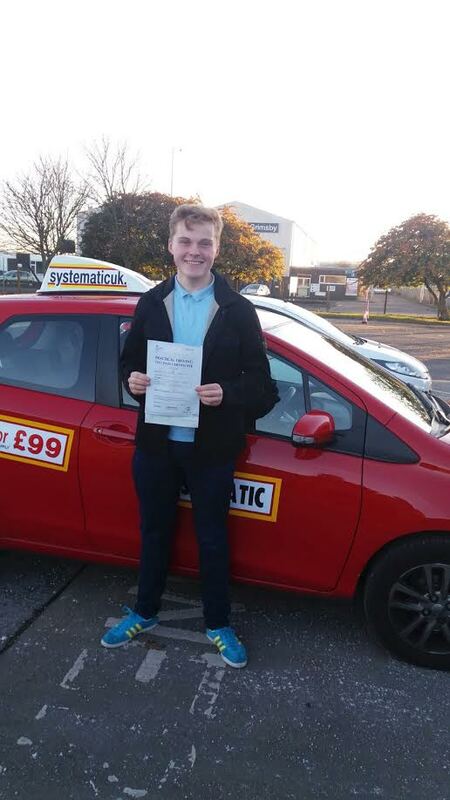 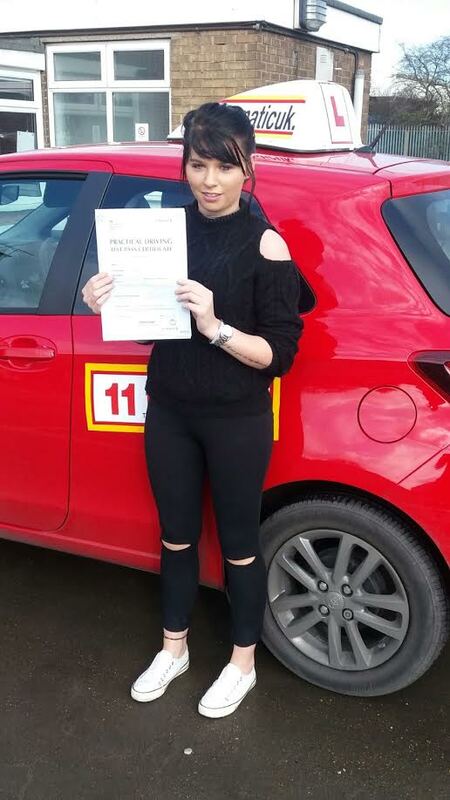 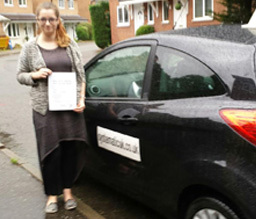 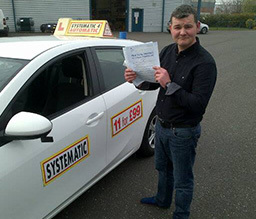 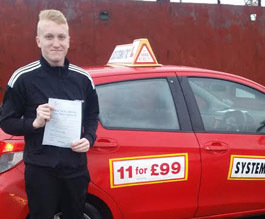 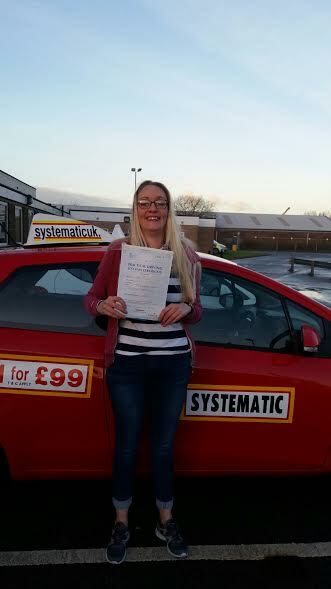 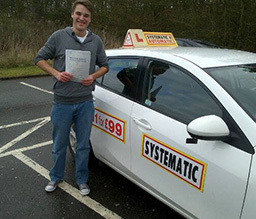 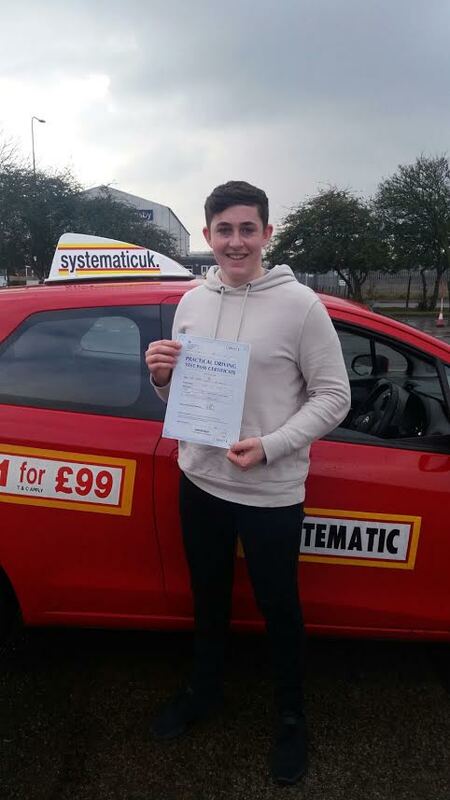 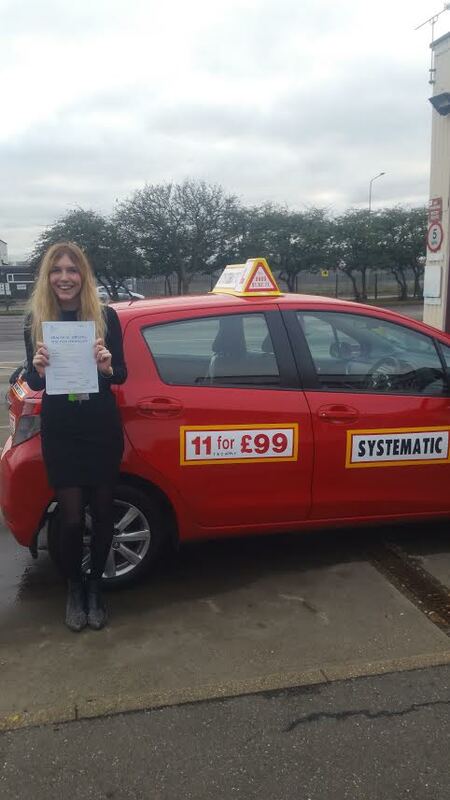 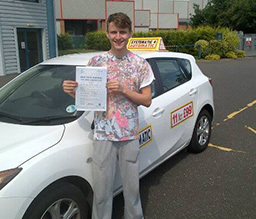 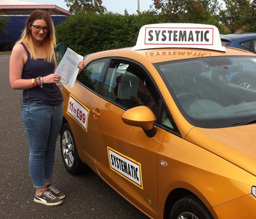 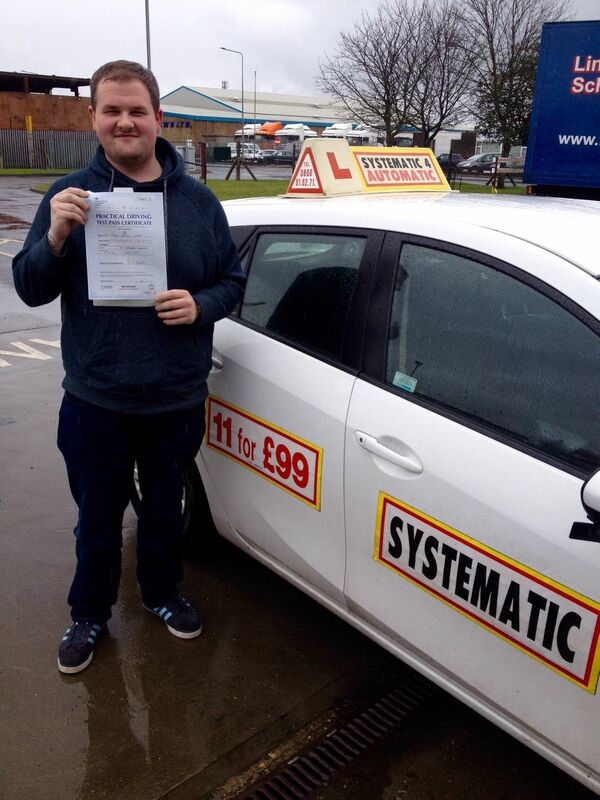 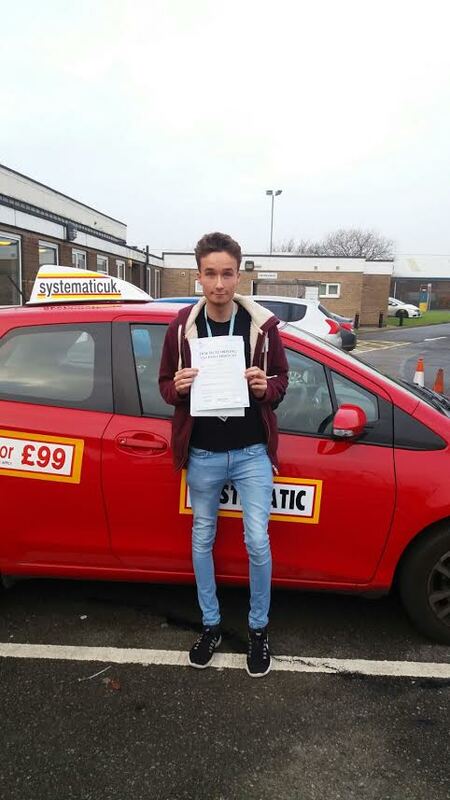 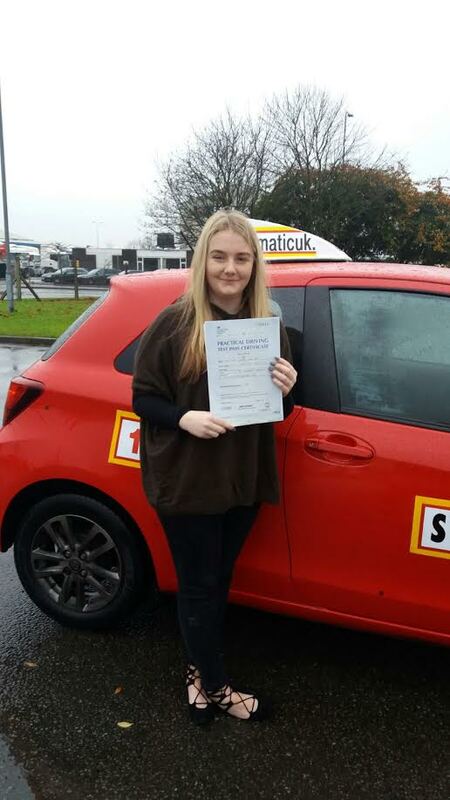 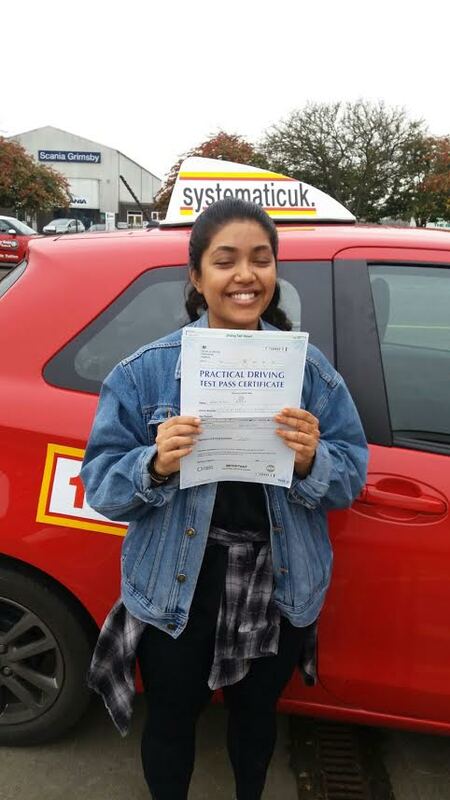 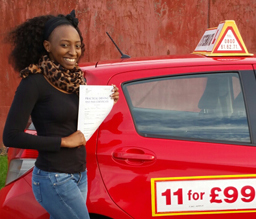 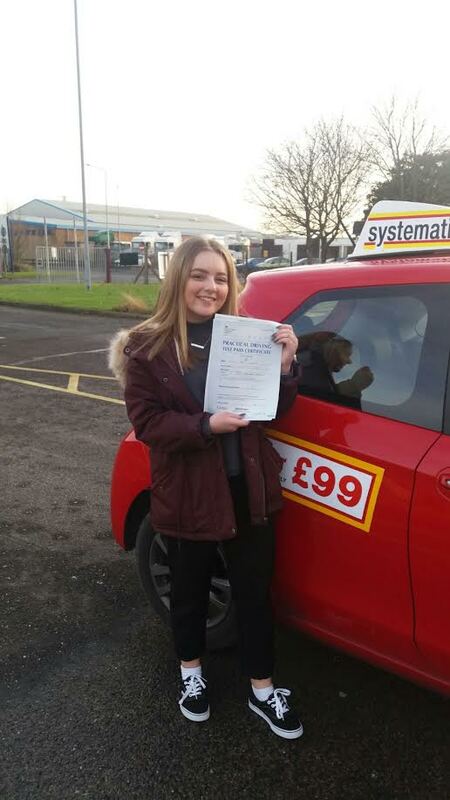 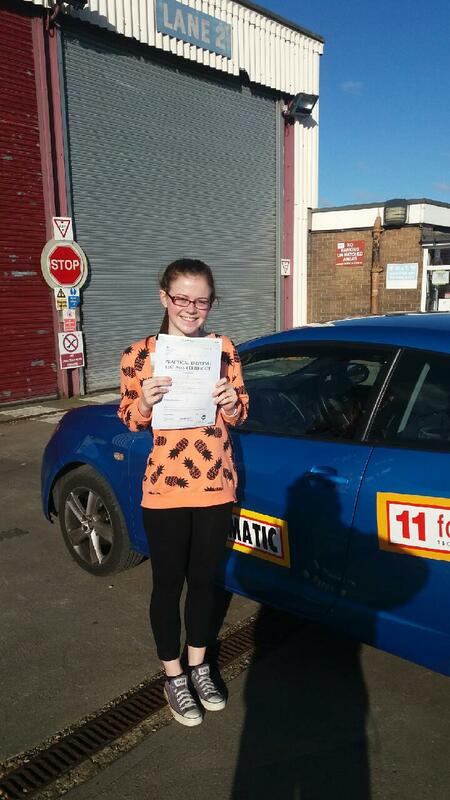 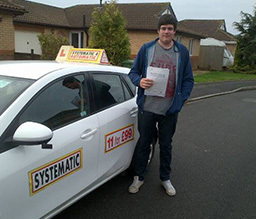 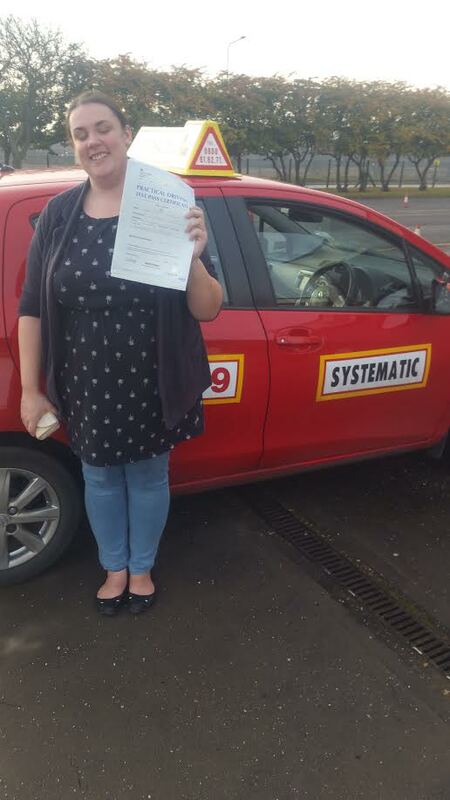 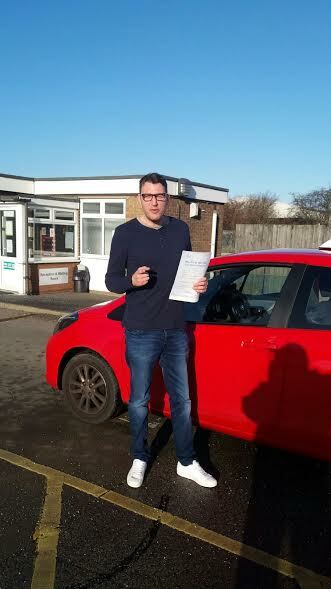 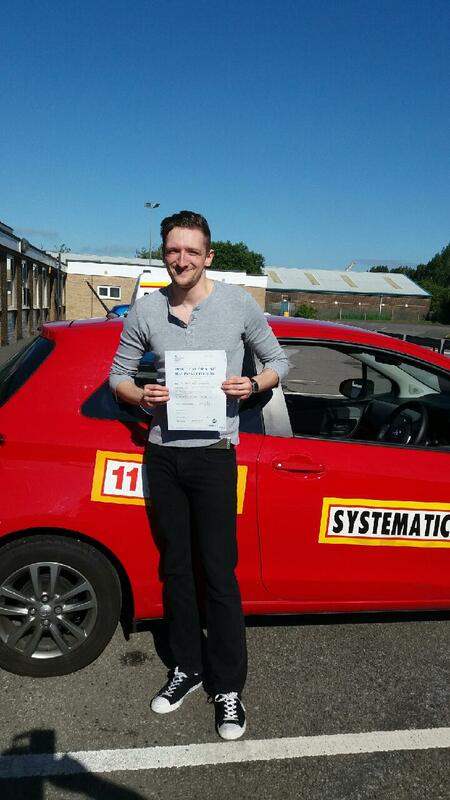 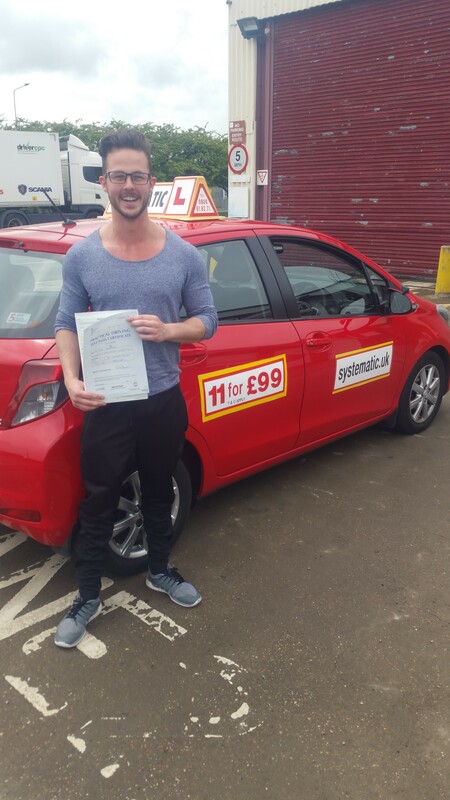 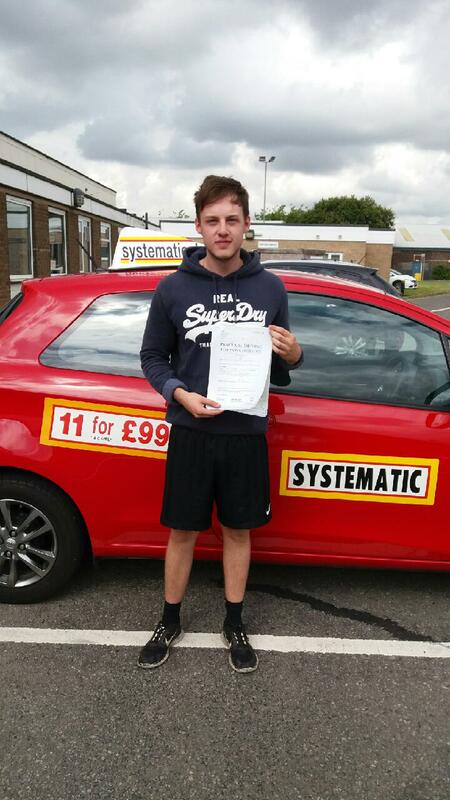 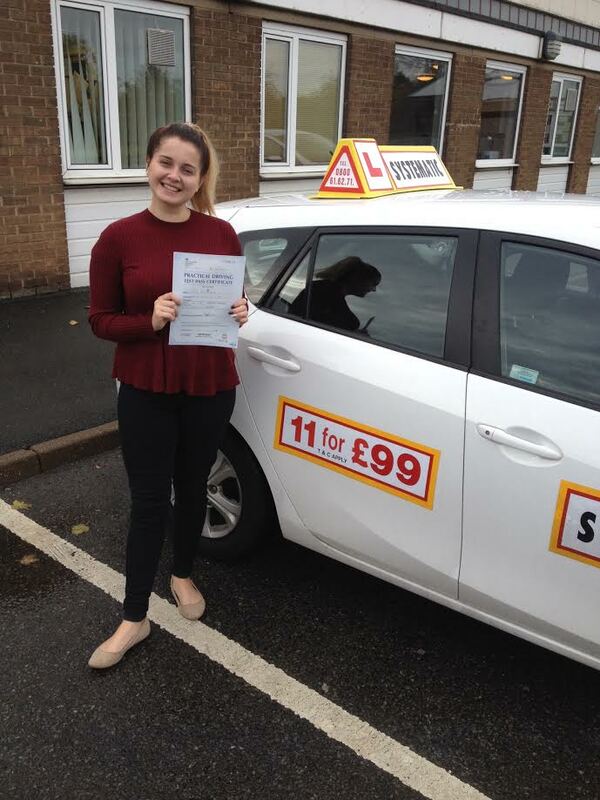 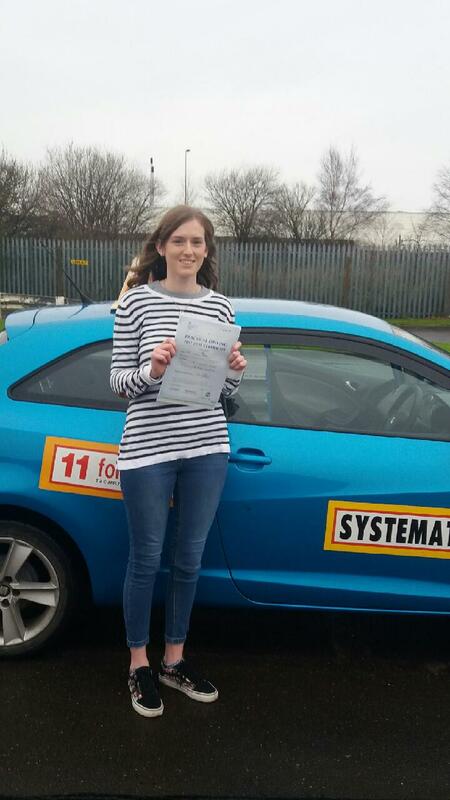 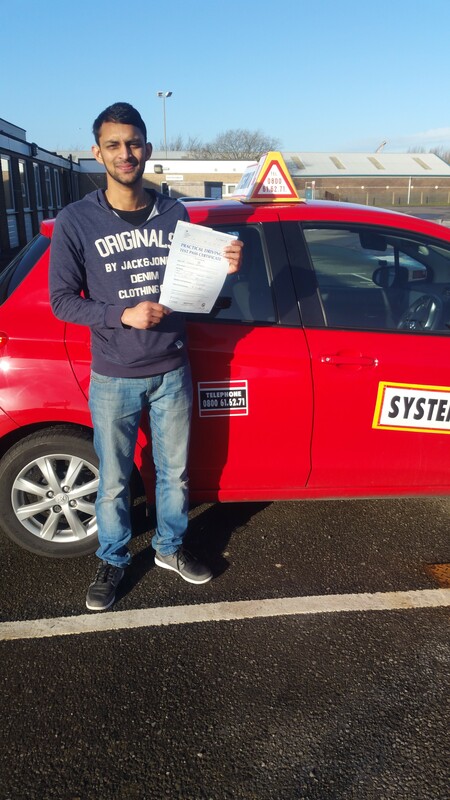 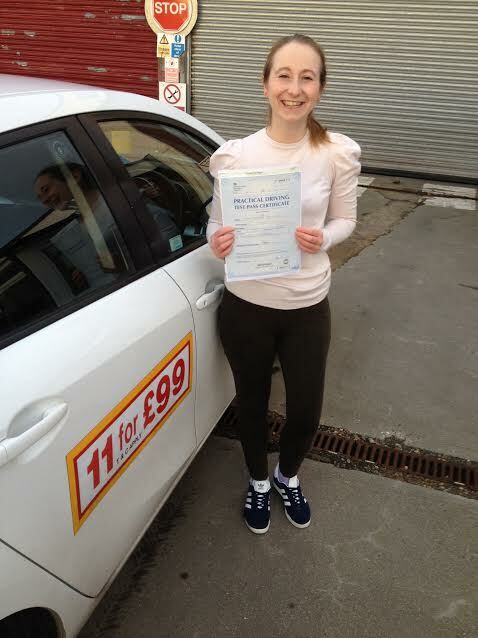 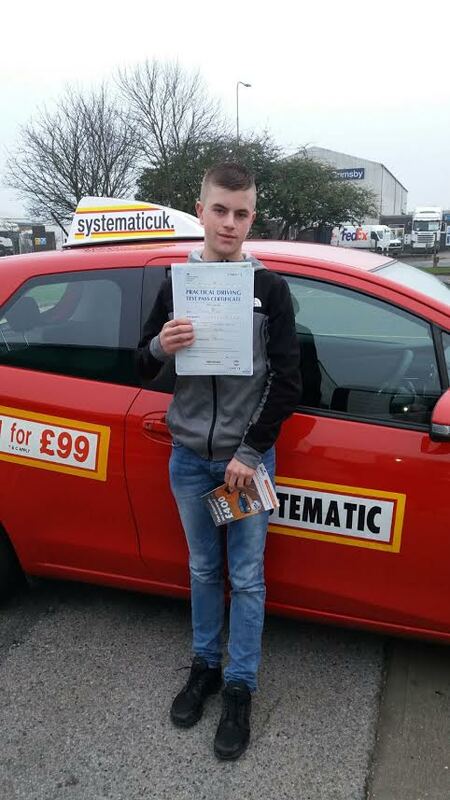 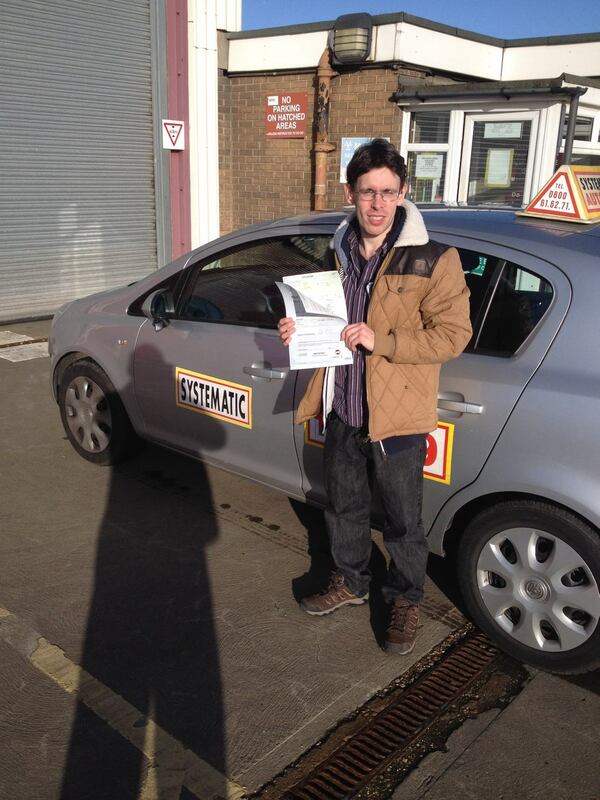 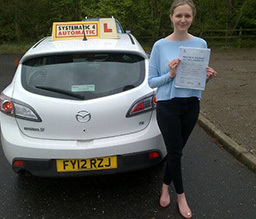 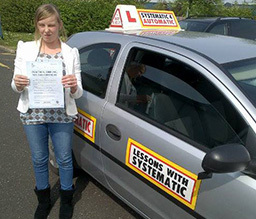 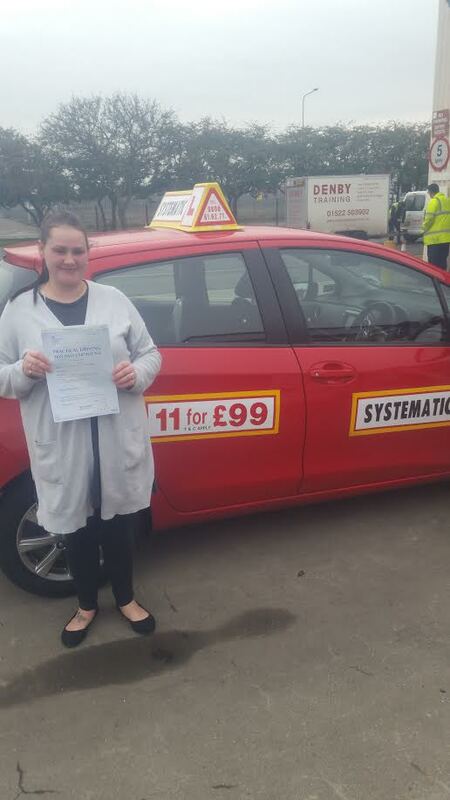 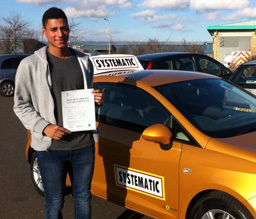 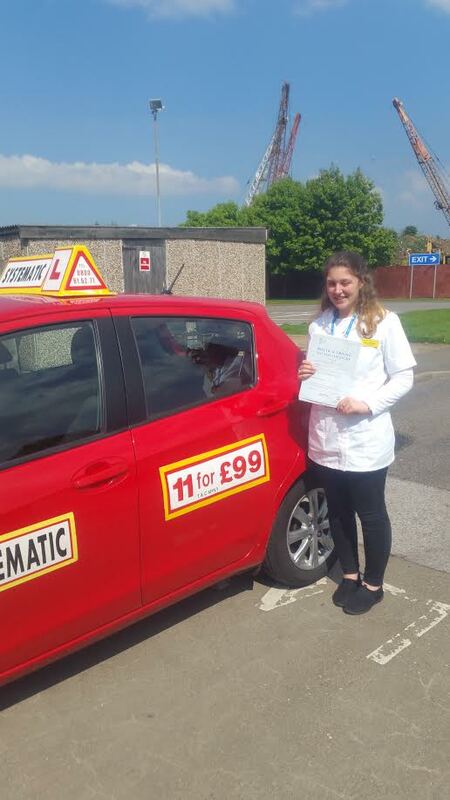 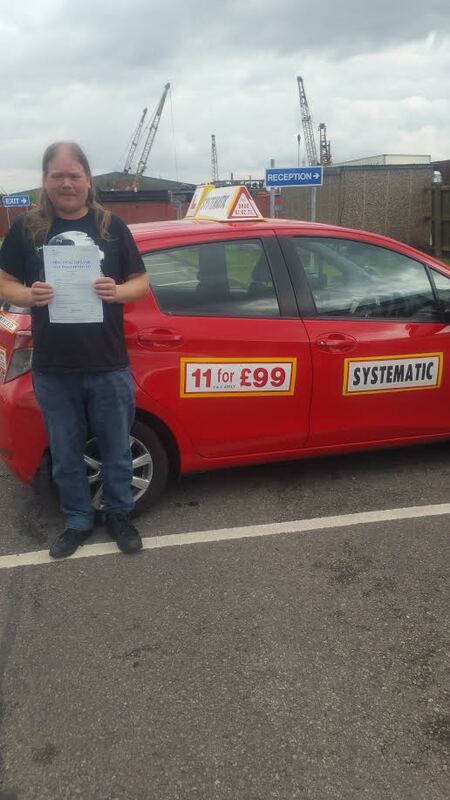 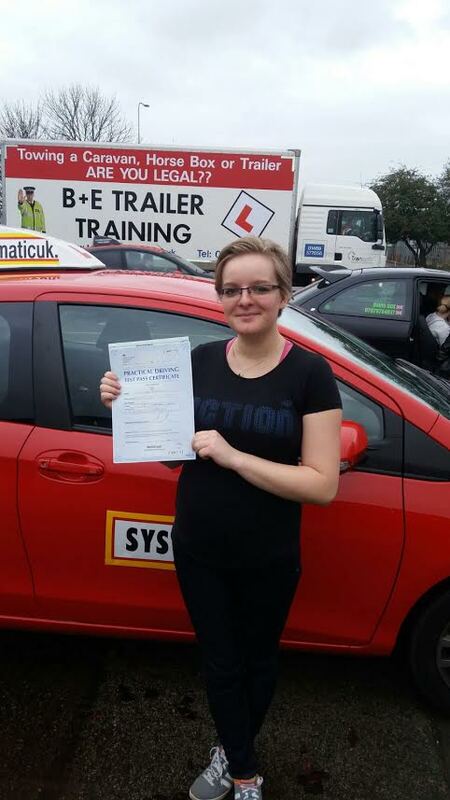 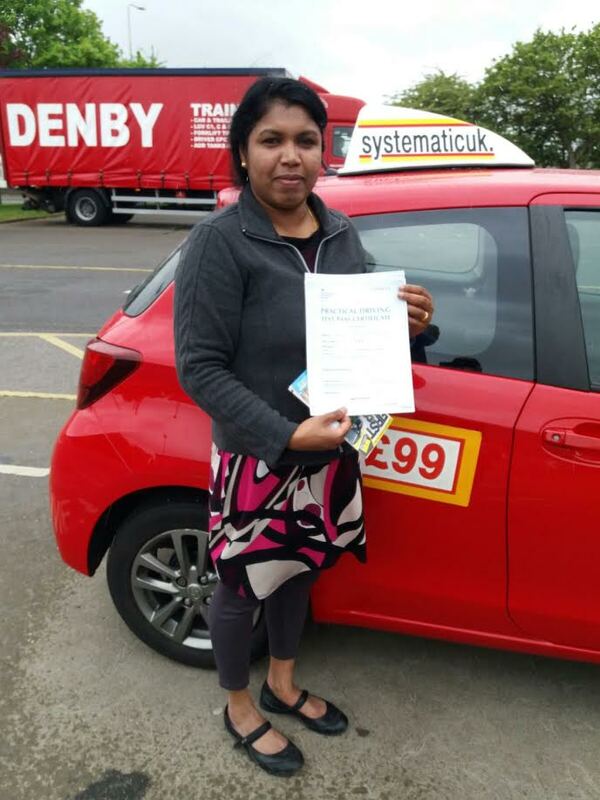 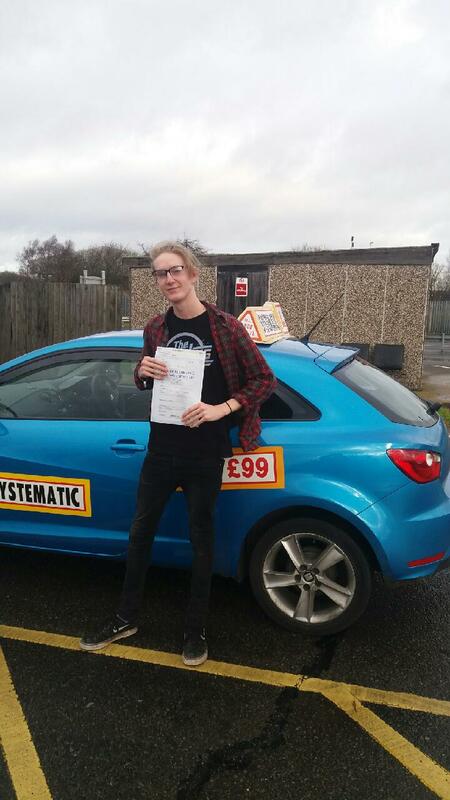 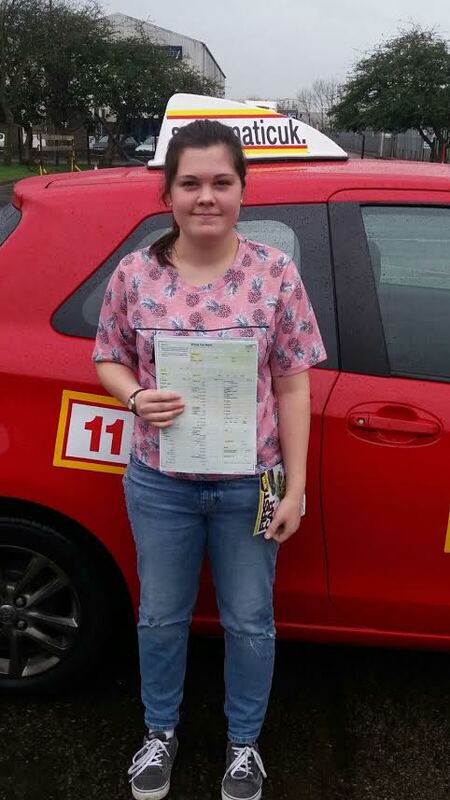 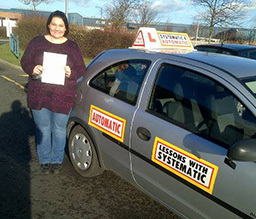 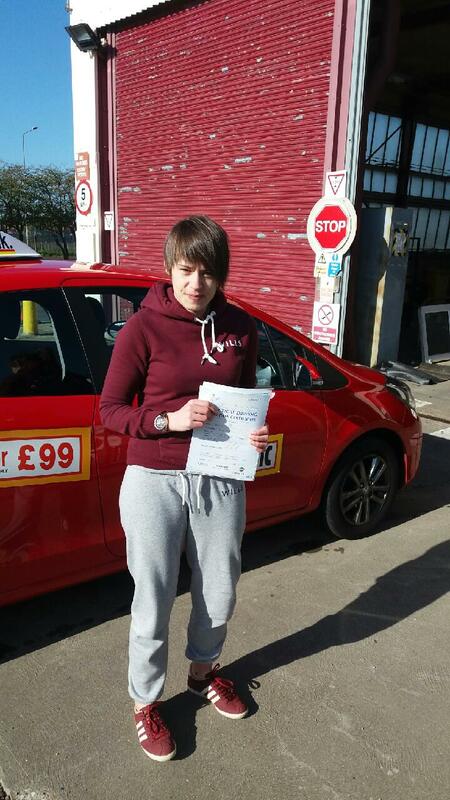 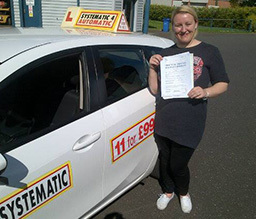 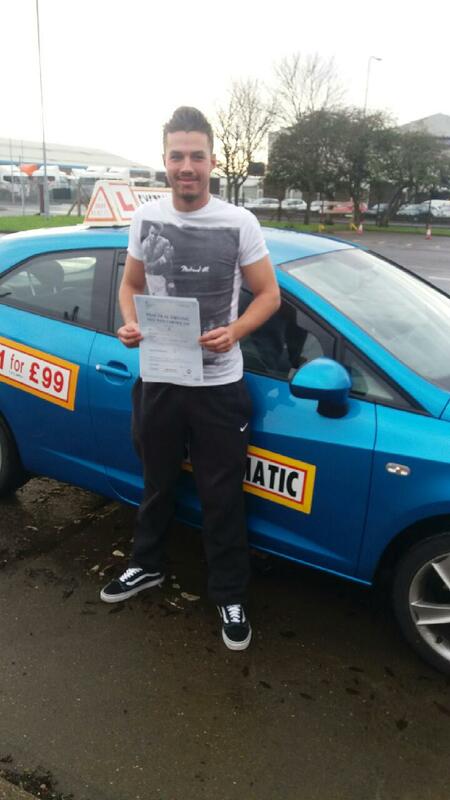 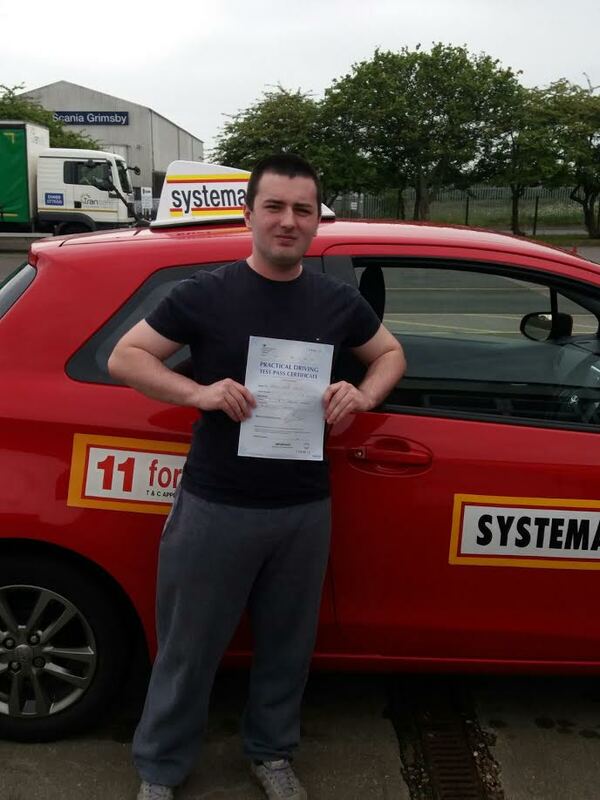 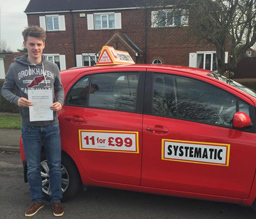 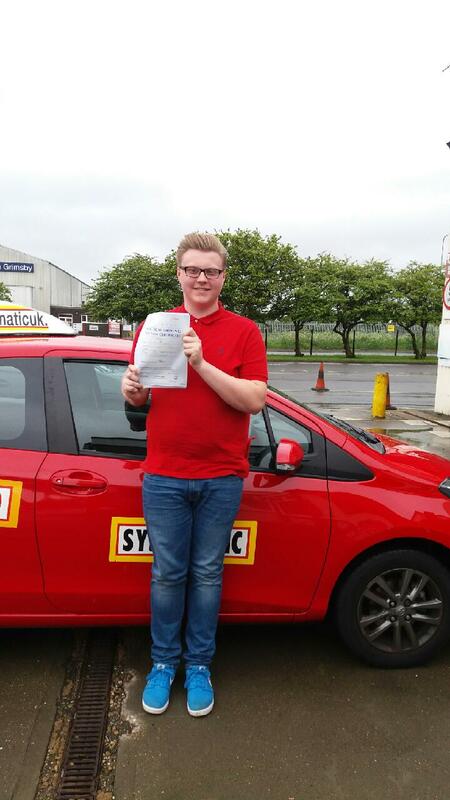 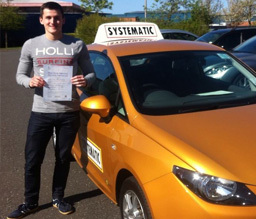 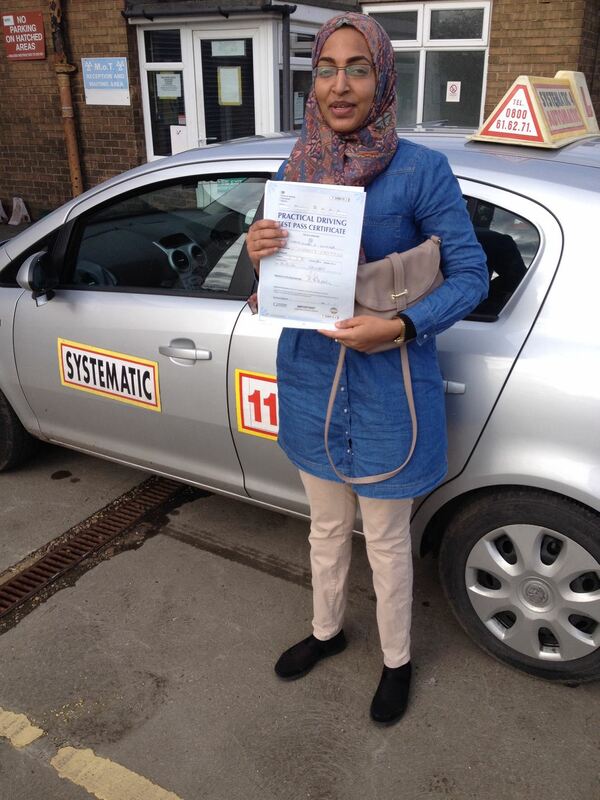 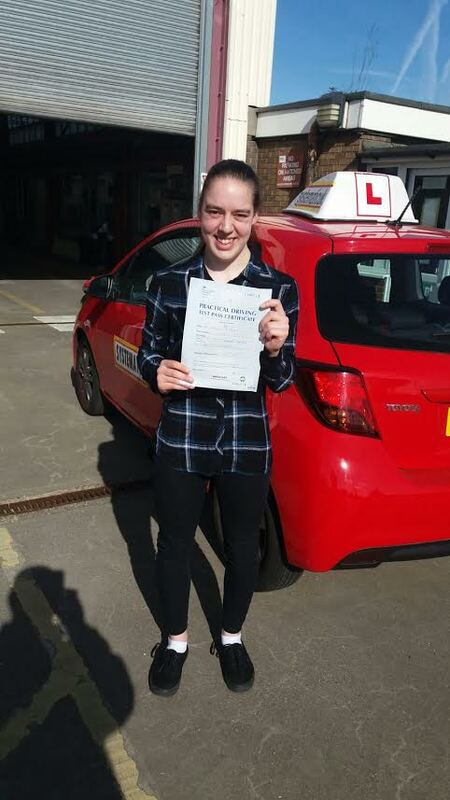 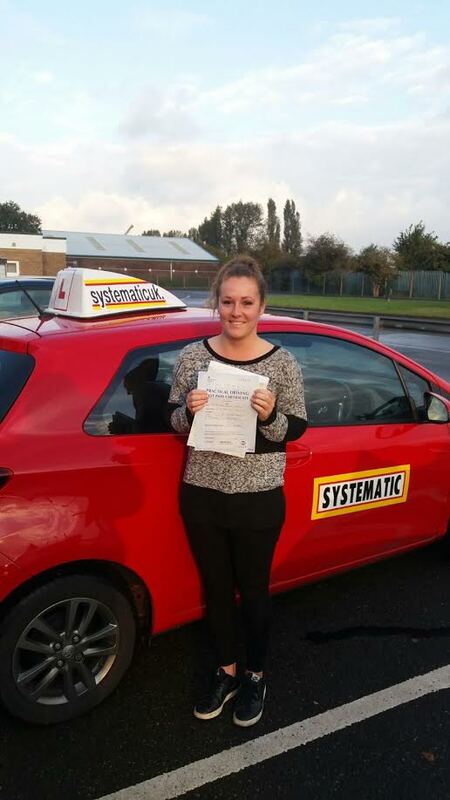 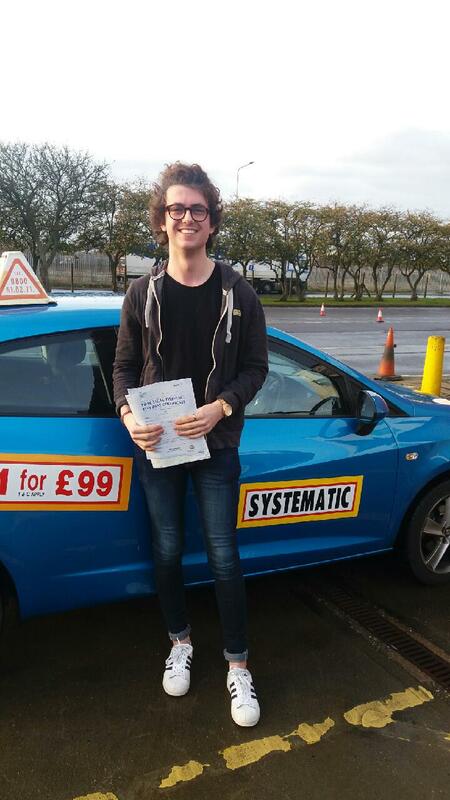 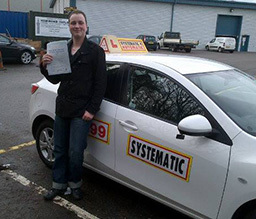 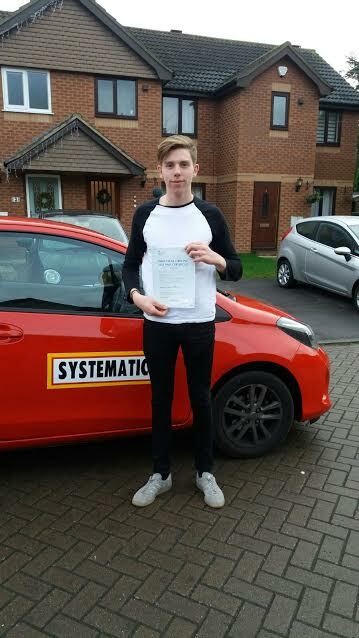 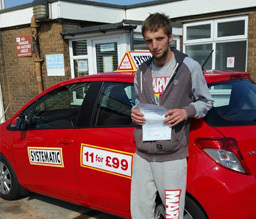 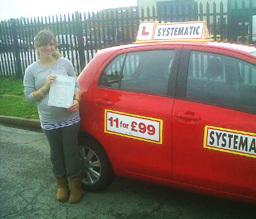 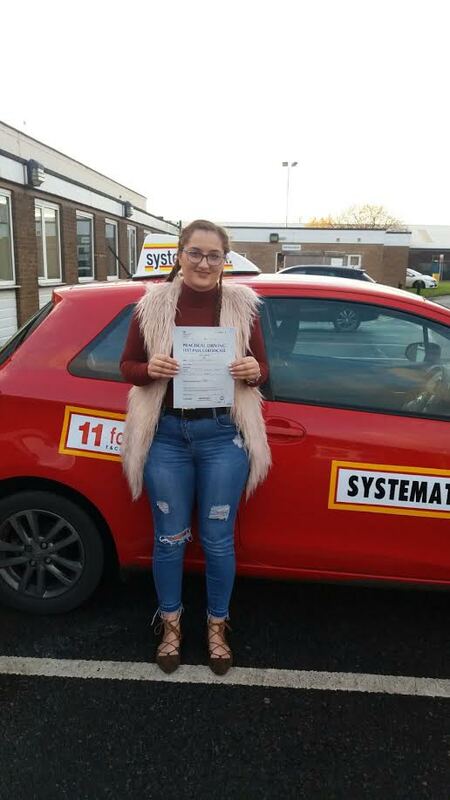 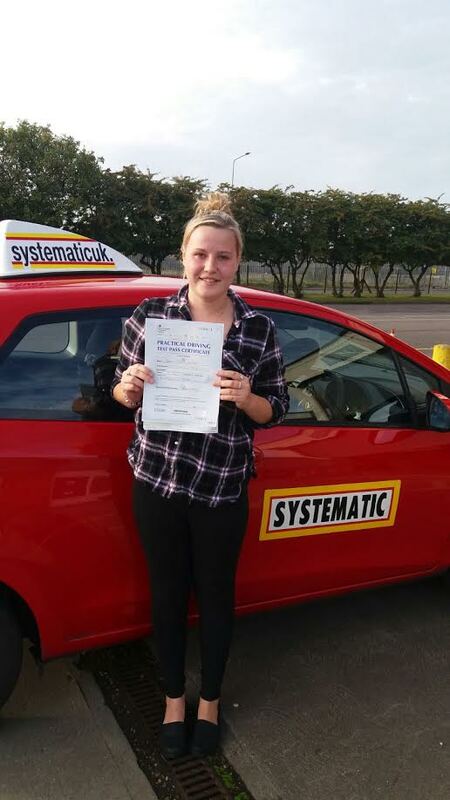 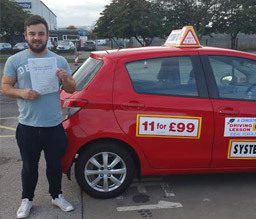 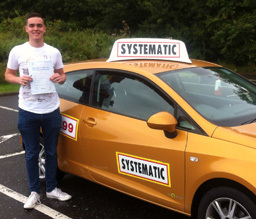 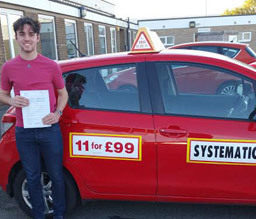 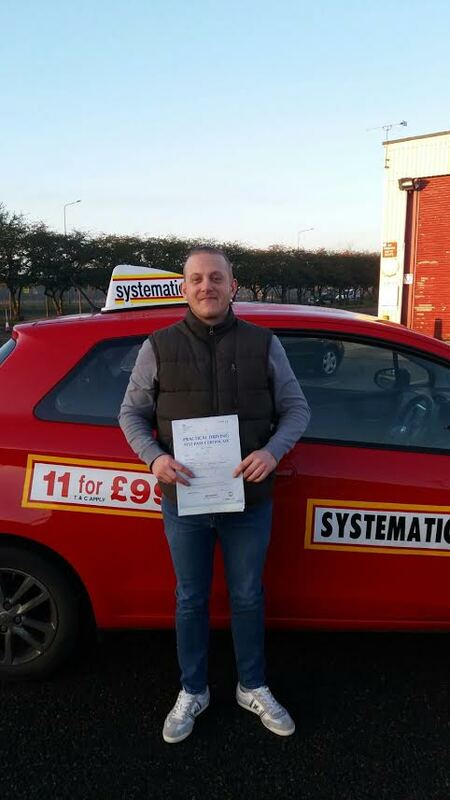 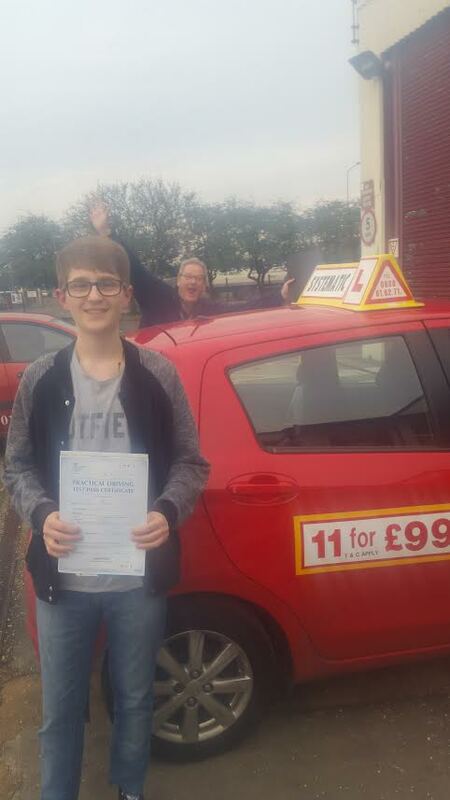 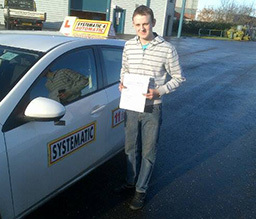 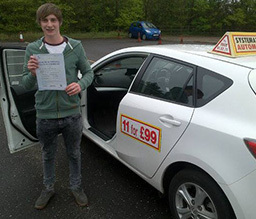 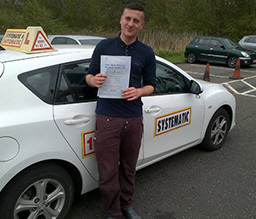 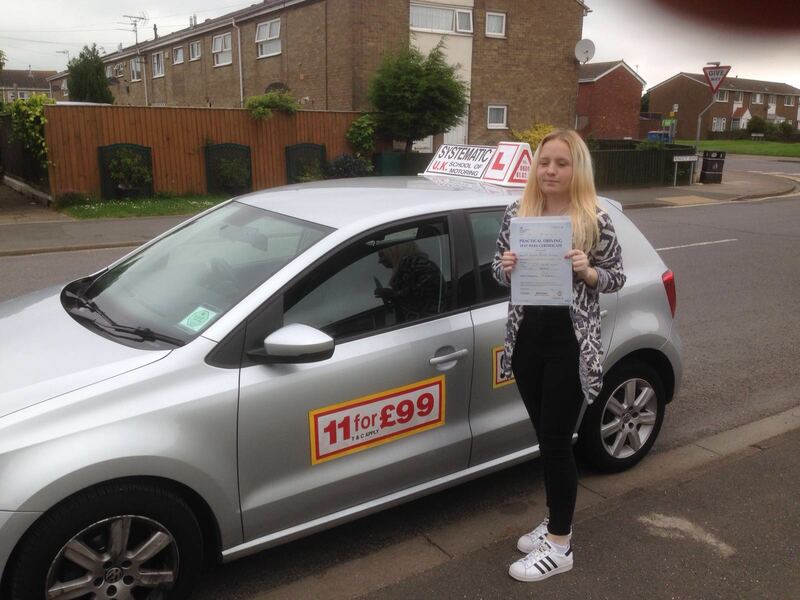 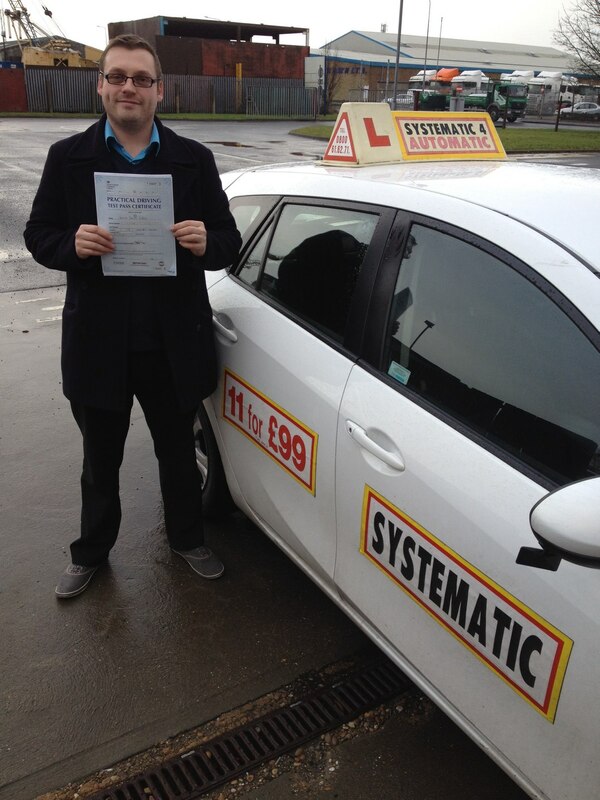 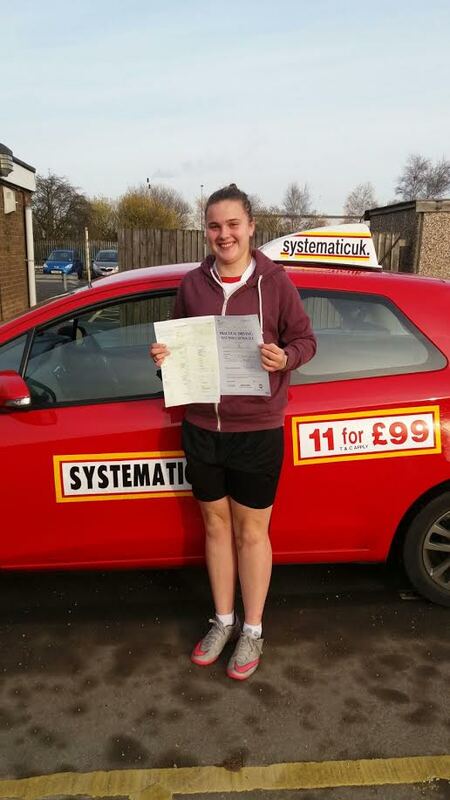 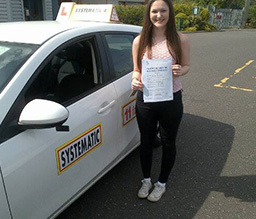 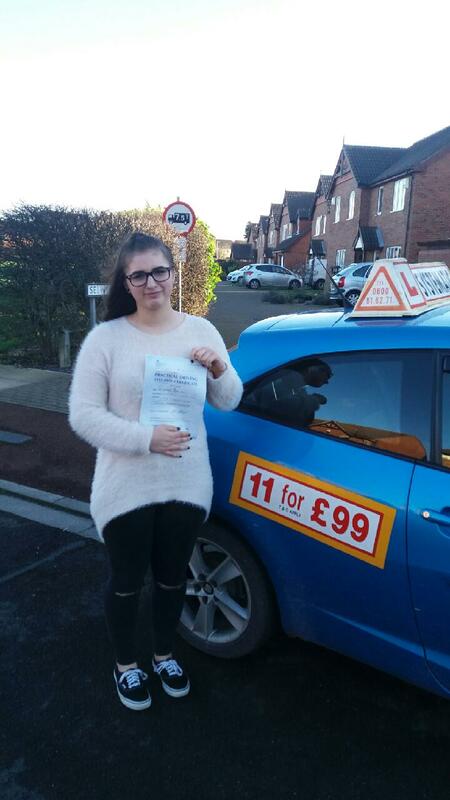 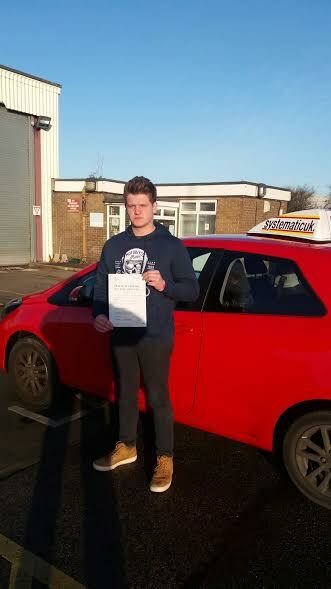 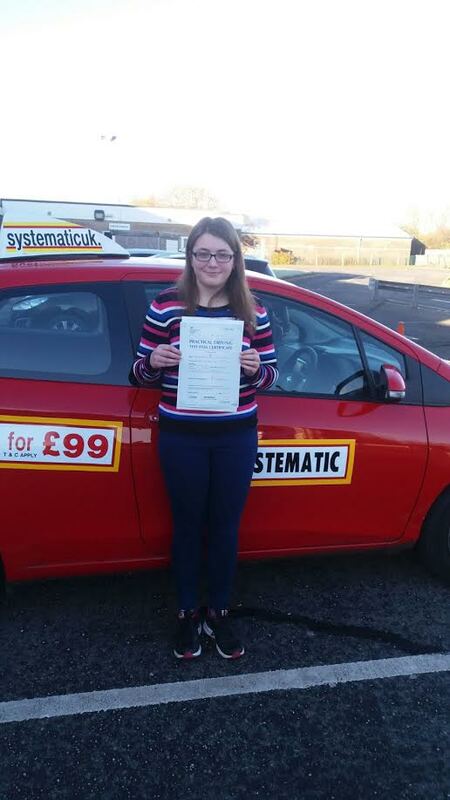 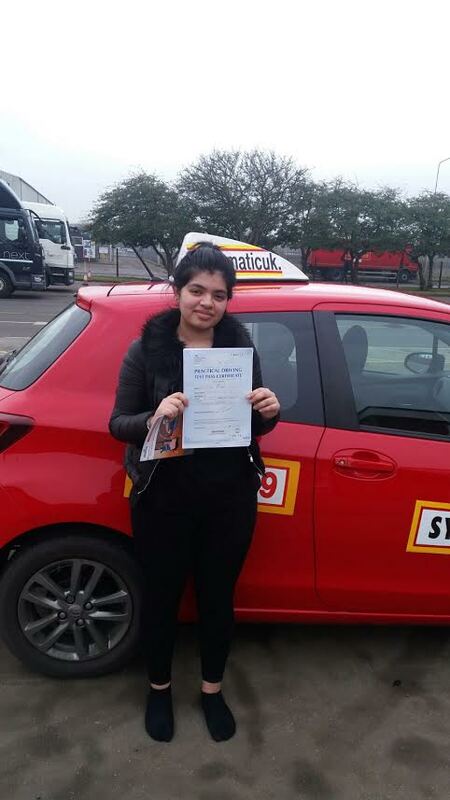 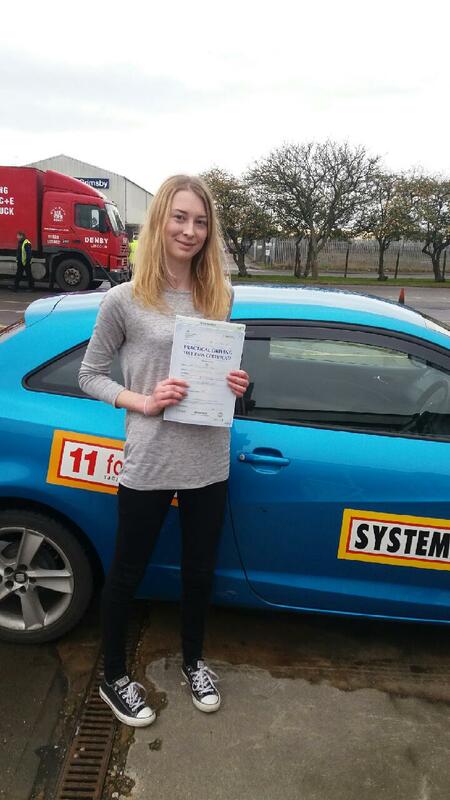 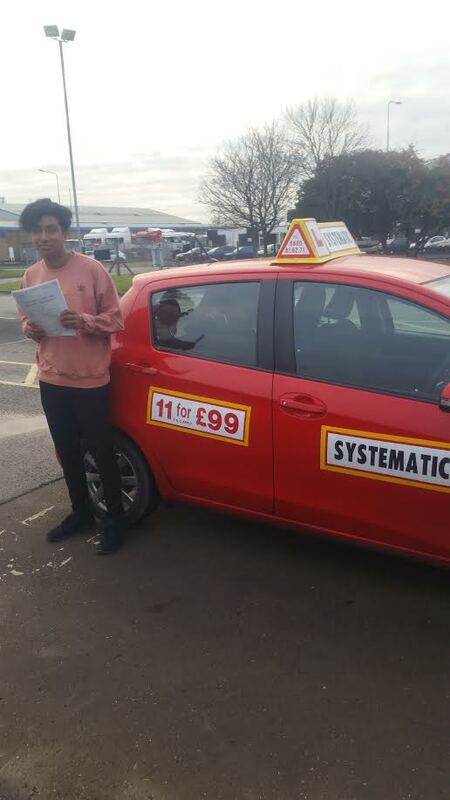 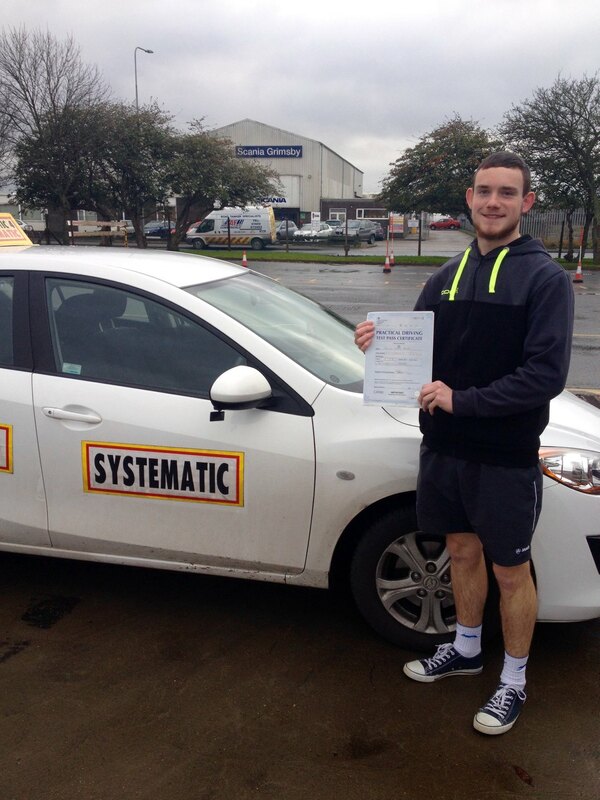 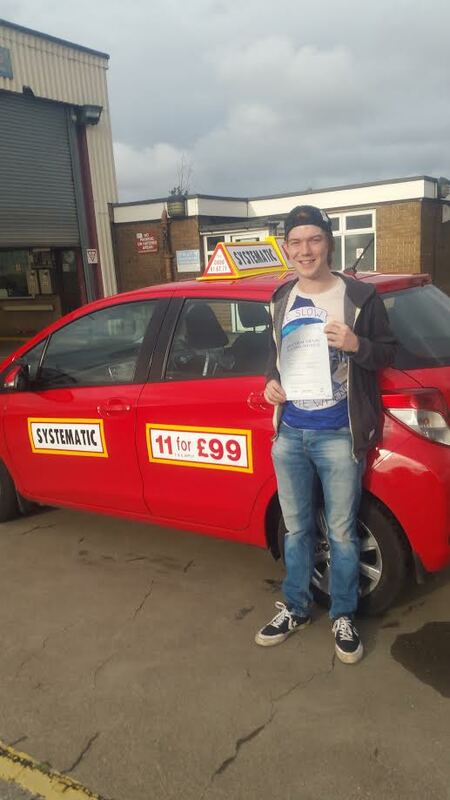 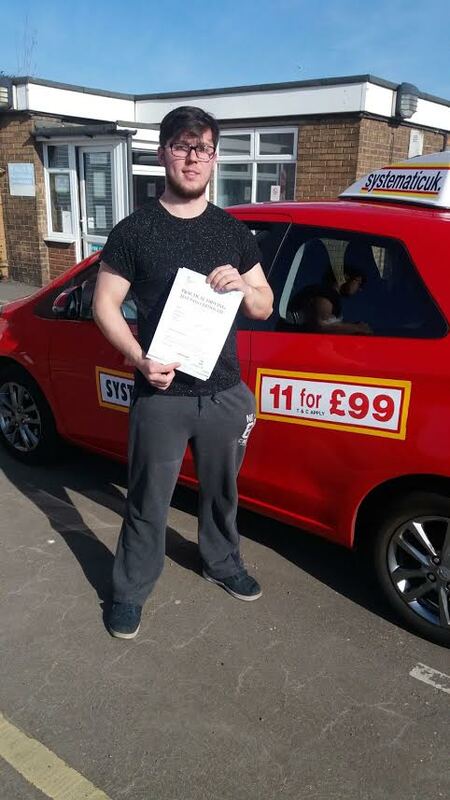 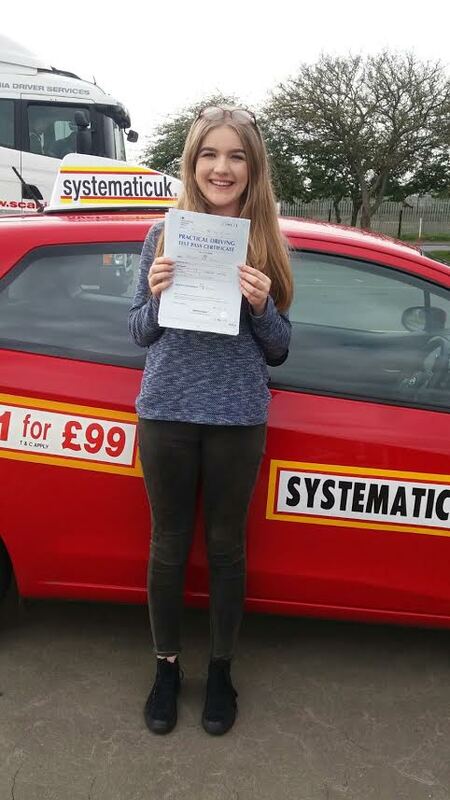 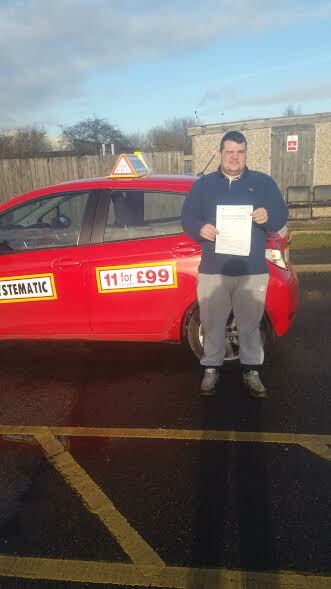 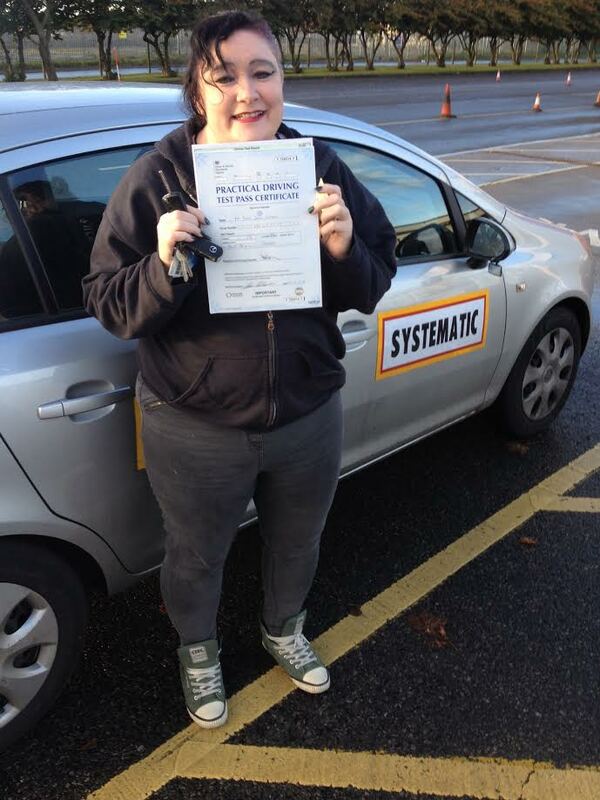 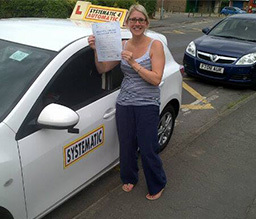 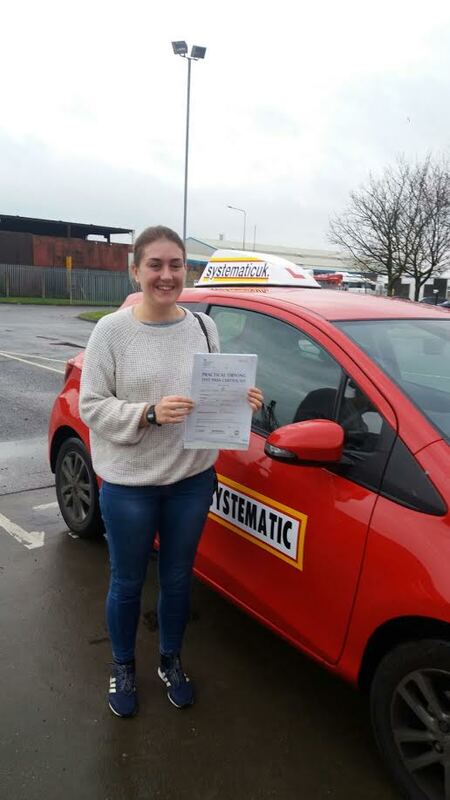 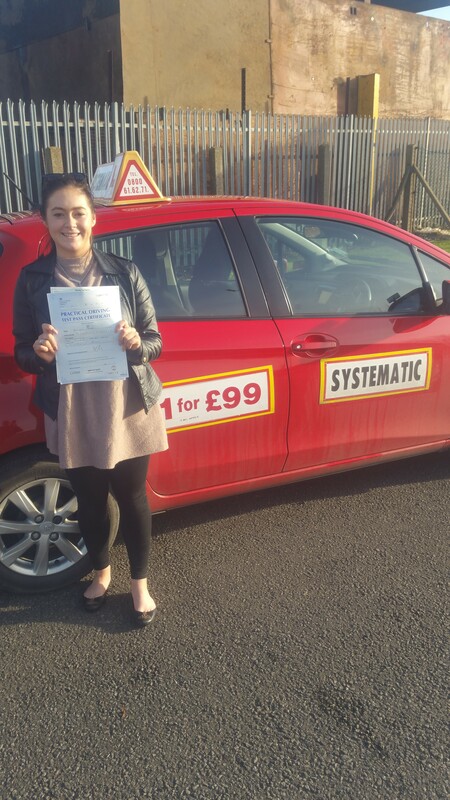 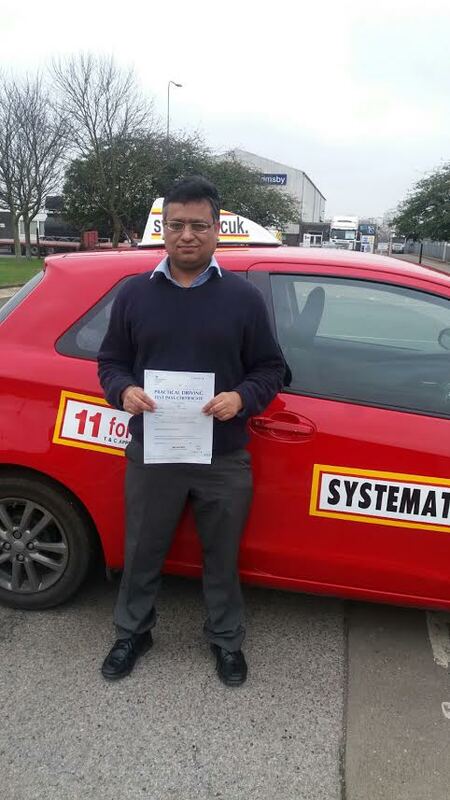 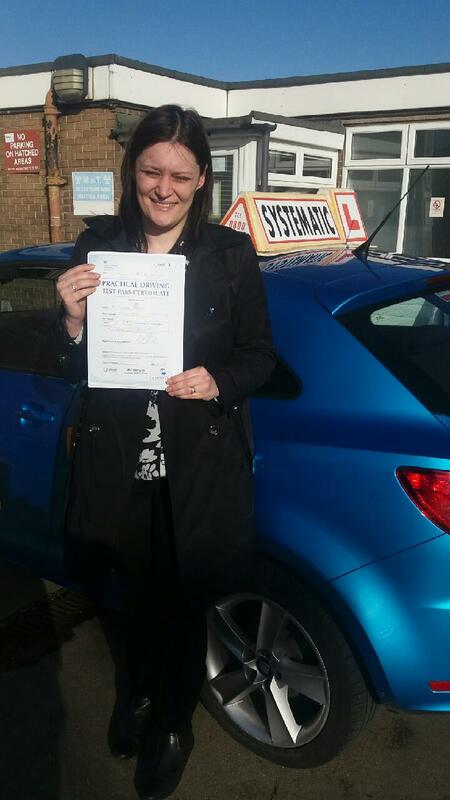 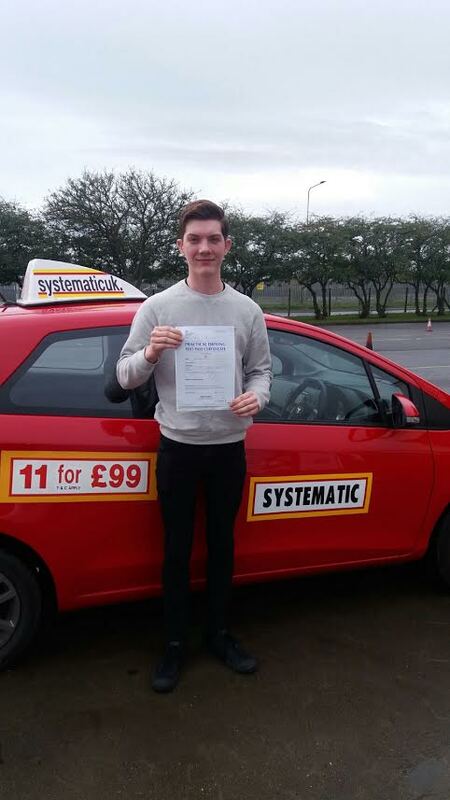 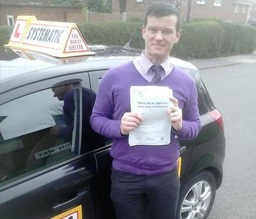 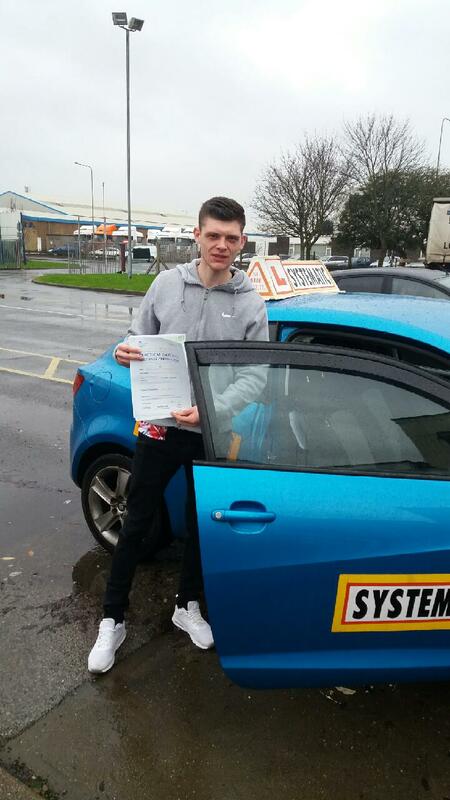 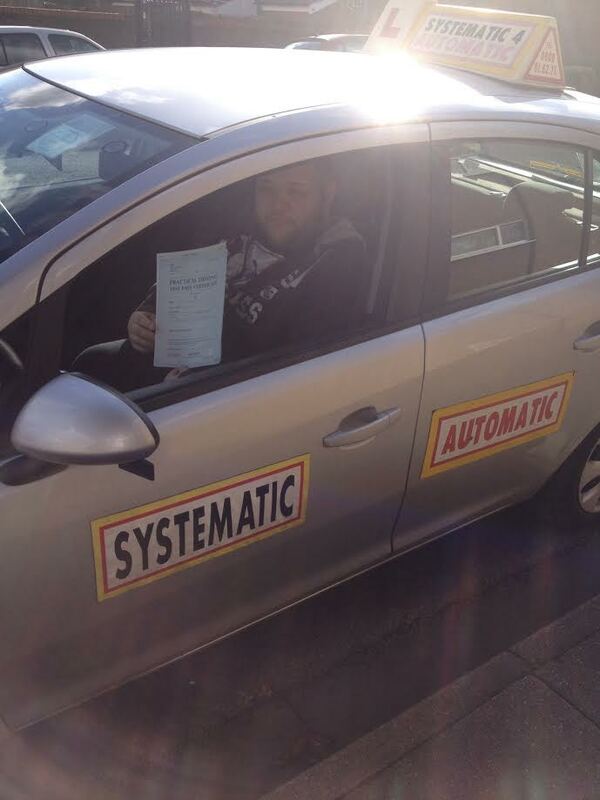 The Course is taken in sets of 2 Hours in accordance with your Driving Instructors Appointment Diary.